Riedel renforce ainsi son positionnement dans le secteur des transmissions et des services liés aux captations sportives. [Eng.] Riedel Communications, provider of pioneering real-time video, audio, data, and communications networks, today announced the acquisition of the Swiss communications specialist Tele Comm Sportservice AG. 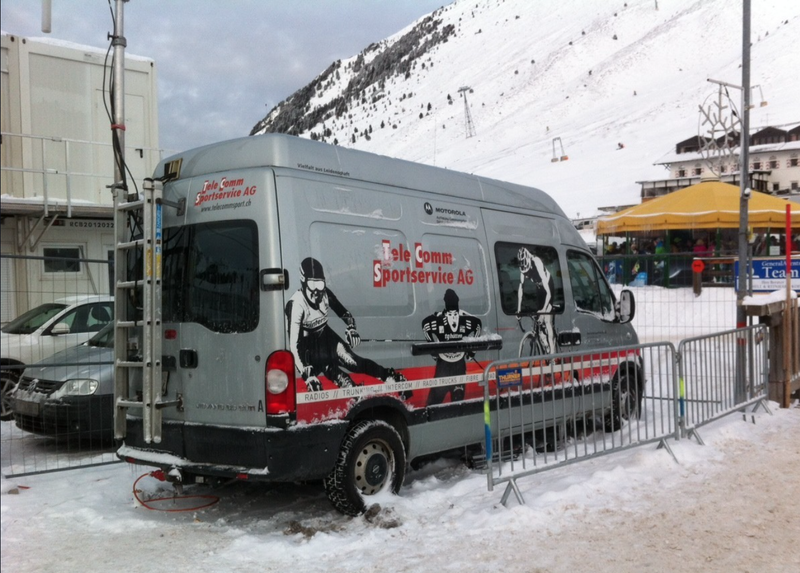 For more than two decades, Tele Comm Sportservice AG has been a world-leading provider of communications solutions for temporary and permanent installations at live events. As an official International Ski Federation partner, the company specializes in supporting international ski competitions and other winter sports events. Riedel Communications now holds 100 percent of Tele Comm Sportservice AG shares. With this key acquisition, Riedel Communications continues its growth path and becomes the largest provider of wired and wireless intercom solutions in the Swiss market. At the same time, the deal will enable Riedel Communications to extend its involvement in international winter sports. Cette entrée a été publiée dans Audio Shooting ☯, Broadcasting ☯, DVB - Codec - Over-the-Air ☯, Network-IP-SDI-Fiber ☯, SNG - ENG - OB Van ☯.